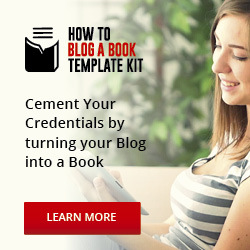 As a blogger, you are uniquely suited to become an author. If you have a successful site, meaning one with a large and engaged readership, you have set up yourself to produce bestselling books. 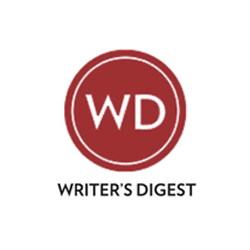 While the idea of writing a book intentionally post by post on your blog—blogging a book—or repurposing previously published posts into a book—booking a blog—might seem simple enough, many bloggers find the process overwhelming. After all, blogging a book is not much different from writing a book. 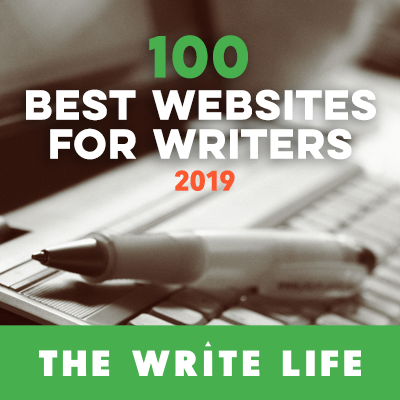 And booking a blog takes a fair amount of thought and effort; you have to gather together posts that were written randomly on your site and make them work together as a cohesive whole (a manuscript). Plus, most bloggers skip the most important step: preparation. You have to do the upfront work so the book you produce on or from your blog comes together into a product that will sell. 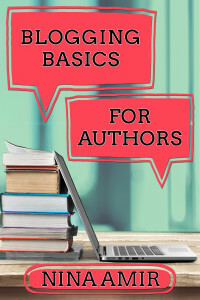 Whether you produce a manuscript in posts published on your blog or pull material off your blog to accomplish the same task, you have to end up with a book that targets your market and provides something unique and necessary in a bookstore category. Simply said, you must produce a marketable book. 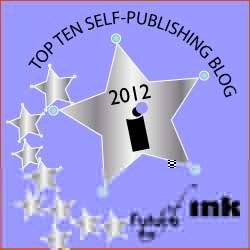 This post gives you the information you need to succeed at blogging a book or booking a blog. It provides you with the steps you must take to prepare your project so you can easily complete it and produce an end product your readers will want to buy. Most bloggers want to book their blogs. They have a ton of content produced by many years of blogging, but they don’t think through their projects before starting. They decide a book resides in their blog and begin copying and pasting old posts into a new manuscript. Those who want to blog books make a similar mistake. They get an idea for a book, decide to blog it, and start. They don’t do any planning; they just make a mad dash for the keyboard. Before they know it, the first post—or first 50—are published on the blog. In both these scenarios, the bloggers failed to do any preparation prior to writing. They didn’t plan the best book possible, which sets them up for failure. The books they produce on or from their blogs are likely to be sub par. That means they won’t sell well. That’s the first step: preparation. Initial planning helps you craft the best-possible book idea, a viable book structure, and a content plan. Once you know you have a marketable book idea, a sound book structure to go with it, and a content plan that provides the material to carry out that idea, it’s time to write. Not a moment before—and that goes for any book you write in any manner. Planning helps you craft the best-possible book idea, a viable book structure, and a content plan. So, how do you plan your blog-to-book project? Although the steps for blogging a book are similar in some ways to booking a blog, let’s start with blogging a book. Create a business plan for your book. This step is so important that I wrote a whole book about it. Every book needs a business plan, but this is especially true if you plan to self-publish. The traditional publishing industry has a business plan for each book, and it starts with the author’s book proposal. Used correctly the information in this business plan helps you do two things: evaluate your idea to determine if it is marketable and craft the best book possible—a book that will target your market, be unique and necessary in its category, and, therefore, sell.To create your business plan, use a nonfiction book proposal as your foundational document. It contains all the elements to help you evaluate your book idea for success. Create a pitch, list of benefit and a brief summary of your book. This helps you conceptualize your book idea and the value it will provide to readers in your target market. Write a reader profile and conduct a market analysis. This helps you understand what your readers need and want—and create content to provide them with these benefits. 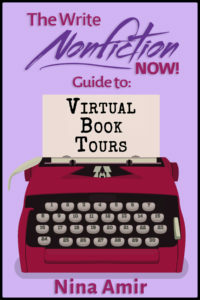 It also provides you with information on how to promote to them once your book is released. Conduct a competitive analysis. Studying the books (and blogs) that compete with the one you want to produce helps you understand what you need to make yours stand out from the pack. 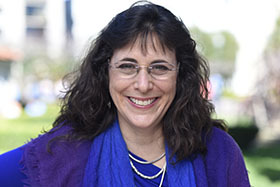 With the information from competitive analysis, you can craft a book that is unique and necessary in its bookstore category. Craft your book’s structure and content. Use the information in your business plan to brainstorm your book structure and content. Apply your creativity and craft to the information you gathered and create a table of contents. Then write chapter summaries. Hone your book idea. Take a big-picture view of what you created in your business plan—from the pitch down to the chapter summaries. Does everything line up? Will the content provide the benefits you outlined? Does the pitch and book summary describe the book you planned out? And does that final book structure and content target your ideal reader and market and fill a hole on the bookstore shelf? Choose a topic related to your blog. 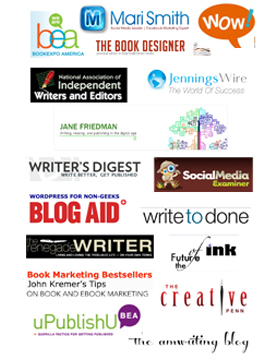 Search your blog for existing posts that meet the requirements of your book plan. In the end, you’ll have something like this for each chapter…and you can finish up your book. 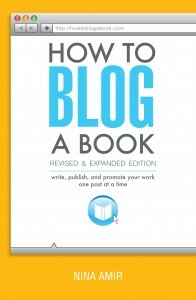 To learn more about blogging book and booking blogs, purchase a copy of How to Blog a Book Revised and Expanded Edition. 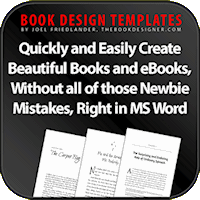 And don’t forget purchase the Blog a Book Template Kit and How to Turn Your Blog Into a Book Production Machine to go with it! Hi! First… I love you! And thank you for your ideas, suggestions and encouragement. I appreciate each one of your posts and read them carefully, trying to understand the words you choose to explain a concept and the spirit that fuels every line. I have your books, especially “How to Blog a Book” which I bought twice… The first one as soon as it came out and the second expanded edition, also as soon as it came out, for I did not want to miss one little thing that you wanted to convey to us, your readers. For a long time now I have been planning my own book, a very personal one, and it happens to be a cookbook and I am curious enough to ask you if there should be a structure for it… There are short stories accompanying the recipes but there will be no personal photos related to the family I am talking about and the way we cooked our food… My sin is that once I start writing, say, about New England Boiled Dinner, and I start with the beef brisket, I start and keep going and do more research and I remember more things and I want to explain so much more that the paragraph above the recipe turns then into an essay about brisket or a poetic ode to the meat… I would want to have more of an idea on where to stop and be stricter to keep it more concise, more comprehensible… If there is such a structure, please let me know where to find it… for a cookbook… Thanks! Thanks for your kind words…and for buying my books! You rock. I am not a cookbook specialist, but I wrote on (that didn’t get published) that had an anecdote with each recipe. I think if you can find a common length for your commentary…say about 500 words per recipe…and have nice stories…that would work. But I’d seek out a cookbook expert and study other cookbooks for more information.